At the end of the 2016 season, we had a massive 68,000+ subscribers to our weekly publications, which highlights our magazine’s popularity with followers of football in metropolitan Adelaide. We cover every division of the Adelaide Footy League, from division 1 through to division 7. We also have coverage of the C grade competitions and under 18 competitions. 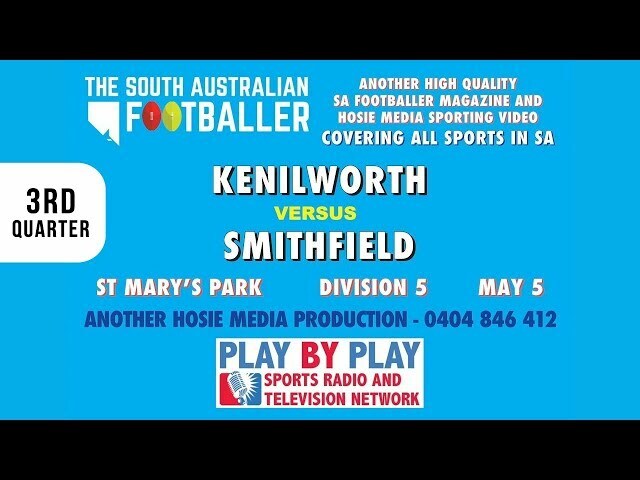 We are the ONLY publication that covers EVERY grade of the Adelaide Footy League. Editorials covering each senior game, Team Sheets for each senior game, Premiership Tables, Goal Kickers, Last Weeks Results, Weekly “Dream Teams” in every senior grade, Form Guides and a whole lot more. Each week, we induct a different former champion footballer into the Adelaide Footy League “Hall of Fame” plus we feature all of the clubs on the “Hot of the Press” “Inside Word” “Gamechanger” and “Mr President” pages. Each week our panel members, who are all experts across each of the grades in the amateur league, discusses each division on video. They dissect each game and give analysis, as to why teams will win and lose in the “Weekly Round Up”. Our team of experts have a weekly video called “The Shouts On Us” where we have over $1,000 worth of prizes EACH WEEK to give away to players, volunteers and clubs. Having the “Undisputed number 1 media team in Adelaide discussing the Adelaide Footy League” on video, is exactly what our legion of fans wanted. But they still wanted more, so we’ve given them more videos to watch. Each week we interview 6 coaches or players from each of the 68 clubs across the Adelaide Footy League (one per senior division). These coaches and players know the competition intimately. They discuss the forthcoming week’s games, tell us about their time in the game, and do a 60-second rapid-fire segment.